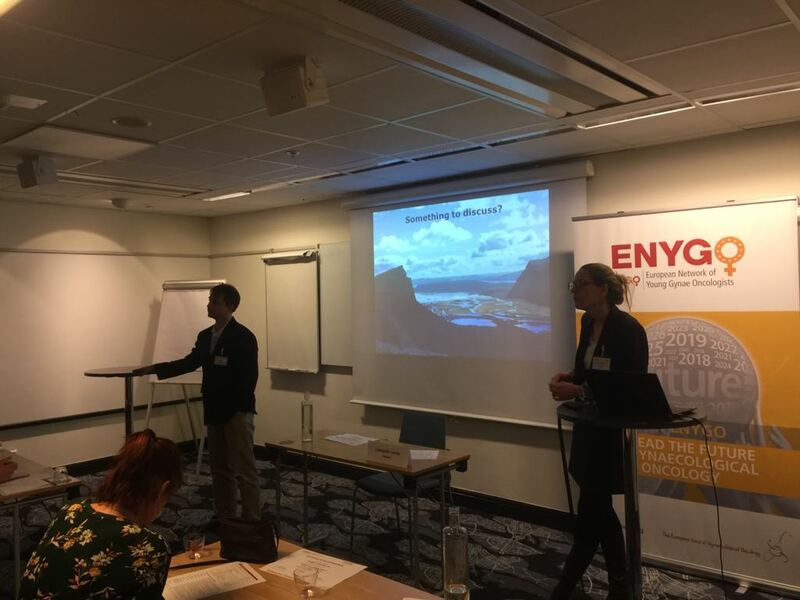 " As a first time attendee at an ENYGO workshop, I appreciated both the friendly atmosphere and the high level of lectures at the Palliative Care Workshop. The sessions were very informative, with practical information and guidelines, which I can apply to my practice". "It was such a pleasure attending the workshop in Sweden. This year’s workshop was of high quality. These were the best sessions in palliative care I have ever attended. It was a great experience. Thank you for inviting me". Interested to enhance your knowledge on palliative care? The presentations of the workshop are now available online on ESGO eAcademy*. Educational events on palliative aspects of the treatment of gynaecological malignancies are still rare in Europe. 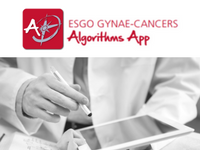 The 2-day ENYGO workshop is a unique opportunity to enhance your knowledge on palliative care, focused on key topics with high importance for gynaecological malignancies professionals. The workshop will cover all aspects of palliative surgery, radiotherapy and chemotherapy, as well as pain control and quality of life. Palliative chemotherapy for gynecological cancer patients – what should we palliate? 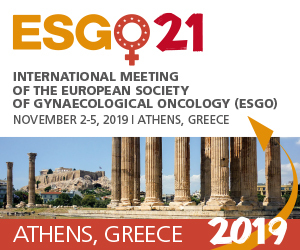 The aim of this 2-days workshop is to increase knowledge about tools to improve treatment and quality of life of patients with gynaecological cancer. The workshop will be interactive, allowing sufficient time for group discussions. The workshop is tailored for trainees or fellows in gynaecological oncology and fluent in English. Attendance is limited to a maximum of 25 participants. Workshop attendance is limited to 25 participants. Submit your application by March 4, 2018! Please note that a motivation statement (100 words) and a short CV are mandatory parts of the application. Attendees are responsible for their own travel arrangements. Accommodation for 2 nights in a double room, in Hotel C, Stockholm (Vasaplan 4, 111 20 Stockholm, Sweden), will be arranged and covered by ESGO on Friday, April 13, 2018 (check in) – Sunday , April 15, 2018 (check out). The course venue is in the hotel. The course fee must be paid upon confirmation of attendance. The payment can be processed only by bank transfer; bank details will be available in the confirmation letter. In case of cancellation, the fee will be refunded, provided a written request is received by March 18, 2018. No refund can be made if the notice of cancellation is received after this date nor in the case of a no-show.